The aftermath of a great #burn – let the cleaning begin. 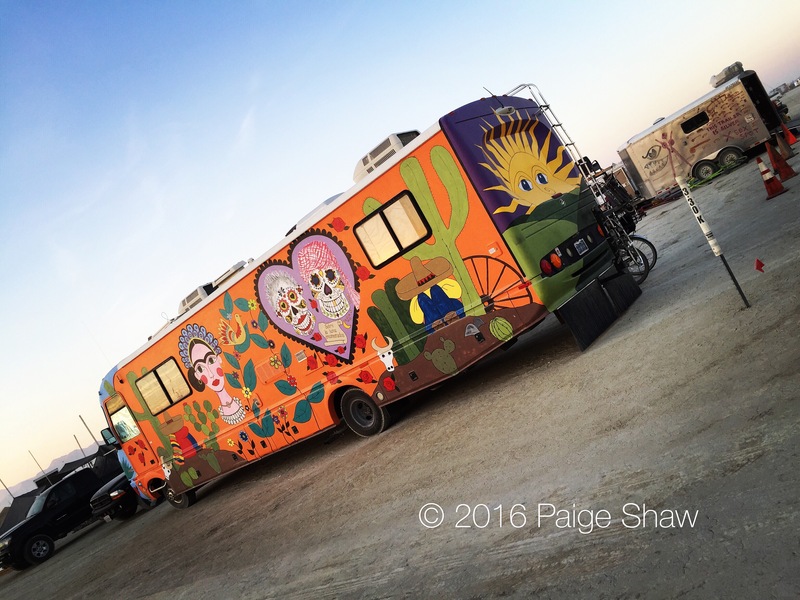 This entry was posted in Burning Man, Photo of the Day 2016, USA and tagged Burning Man, Photo of the Day, Photography, Playa Dust, RV, Trashed on September 4, 2016 by Paige Shaw. Found the first RV we painted on the #playa today. It’s now part of Spanky’s Wine Bar. 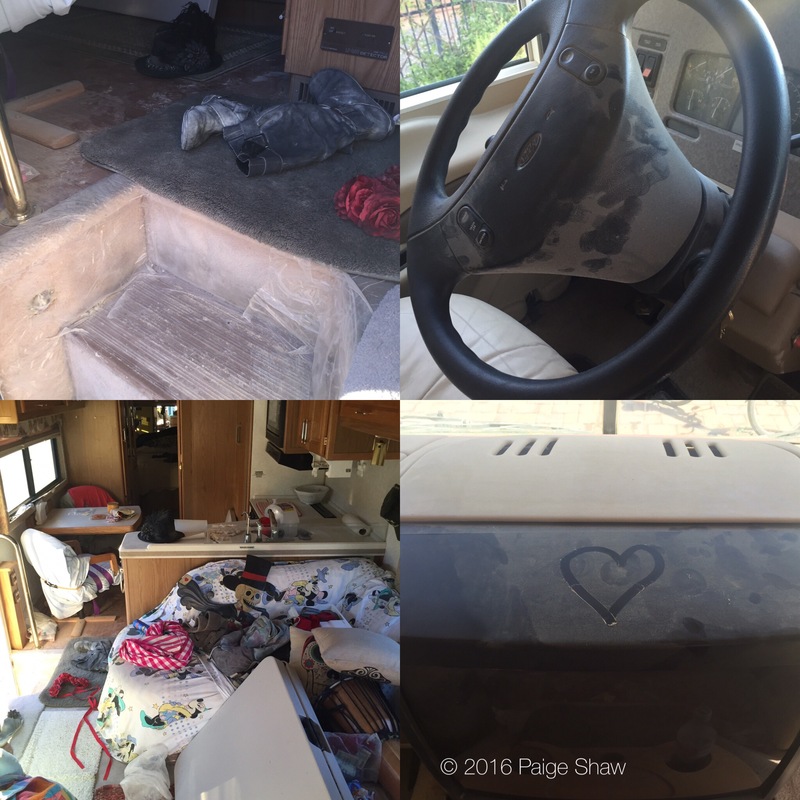 This entry was posted in Burning Man, Photo of the Day 2016, USA and tagged Burning Man, Creativity, Photo of the Day, Photography, Remodel, RV on August 29, 2016 by Paige Shaw. Photo of the Day 241 – I have wifi again! 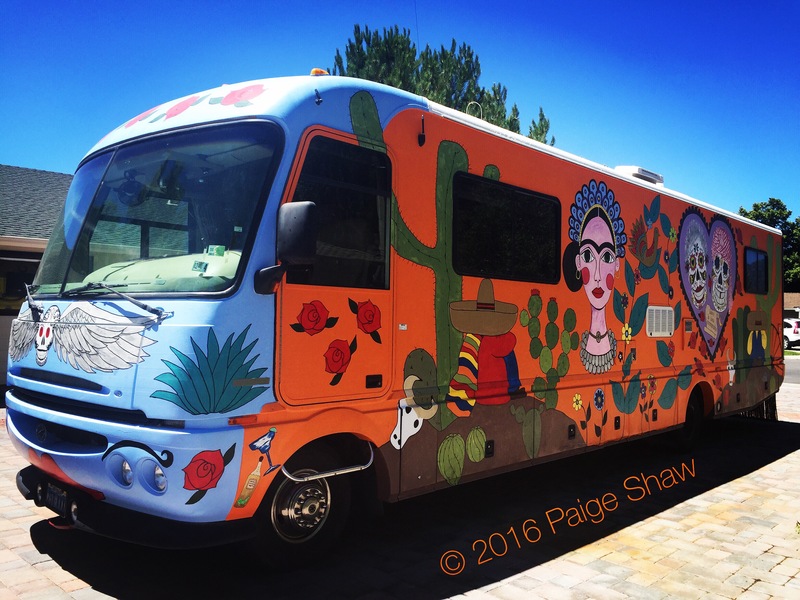 This entry was posted in Photo of the Day 2016, USA and tagged Burning Man, Photo of the Day, Photography, Rita la Senorita de Margarita, RV on August 28, 2016 by Paige Shaw. 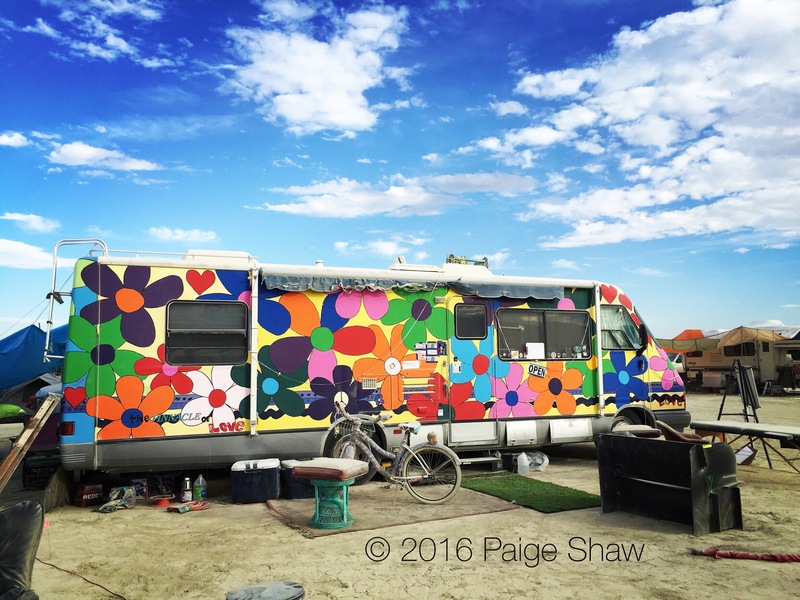 This entry was posted in Photo of the Day 2016, USA and tagged Burning Man, Photo of the Day, Photography, RV, Wanderlust on July 12, 2016 by Paige Shaw. 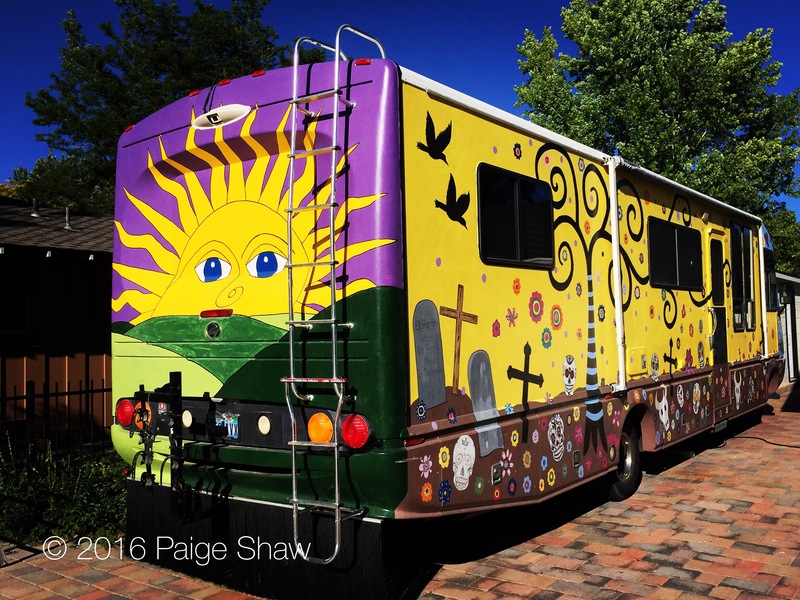 This entry was posted in Photo of the Day 2016, USA and tagged Burning Man, Photo of the Day, Photography, RV, Wanderlust on July 10, 2016 by Paige Shaw.